View More In Roasting Pans - Page 5. Sturdy stainless-steel broiling pans withstand the high temperatures of broiling and clean up in the dishwasher. 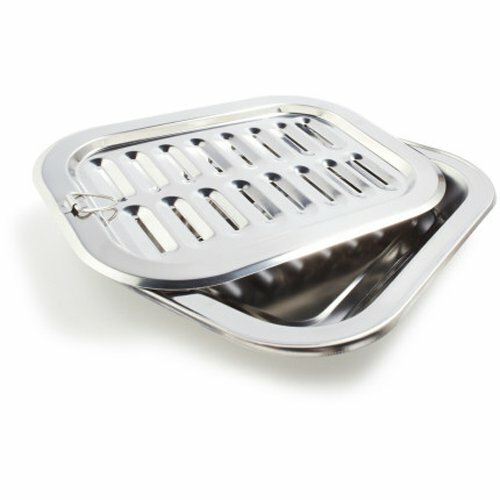 Bottom trays can be used separately for roasting or baking. Two pieces. If you have any questions about this product by Sur La Table, contact us by completing and submitting the form below. If you are looking for a specif part number, please include it with your message.